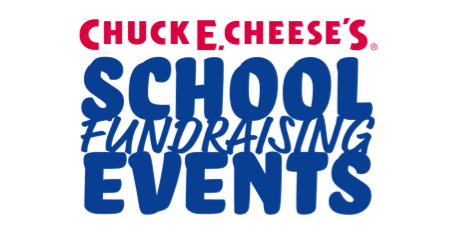 This Thursday, November 19th is the Chuck E. Cheese Dinner Fundraiser at the Langley/Takoma Park shopping center! (1127 University Blvd East Takoma Park, MD 20912 ) 3PM-9PM! ***Remember, don’t forget to mention NHE/OakView at the register. 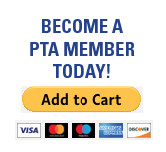 Only purchases of food and tokens “AT THE REGISTER” count towards our fundraiser – not machines. Este Jueves 19 de Noviembre, es el Chuck E. Cheese cena para recaudar fondos en el centro comercial Langley/Takoma Park! (1127 University Blvd Takoma Park, MD 20912) 3p.m.-9 p.m.! Volvamos Diversión en FONDOS! Chuck E. Cheese dona el 15% de las ventas generadas a partir de este evento para nuestras escuelas. Se anima a los amigos y miembros de la familia para ayudar a apoyar este evento. Vamos a ver qué maestro tiene el coraje de entrar en el TICKET BLASTER ! !